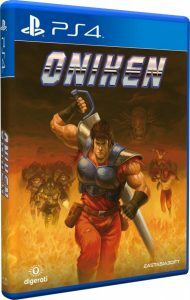 Oniken: In a post-apocalyptic future controlled by a sinister corporation, ninja mercenary Zaku is the last hope for humanity. 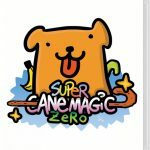 Inspired by the demanding gameplay of 8-bit action/platformers, Oniken pits your agility and swordplay against a gauntlet of enemies, traps, and challenging bosses. 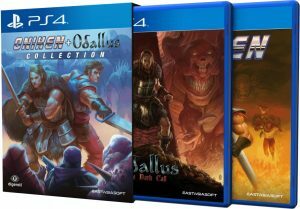 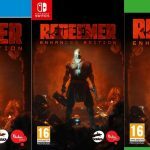 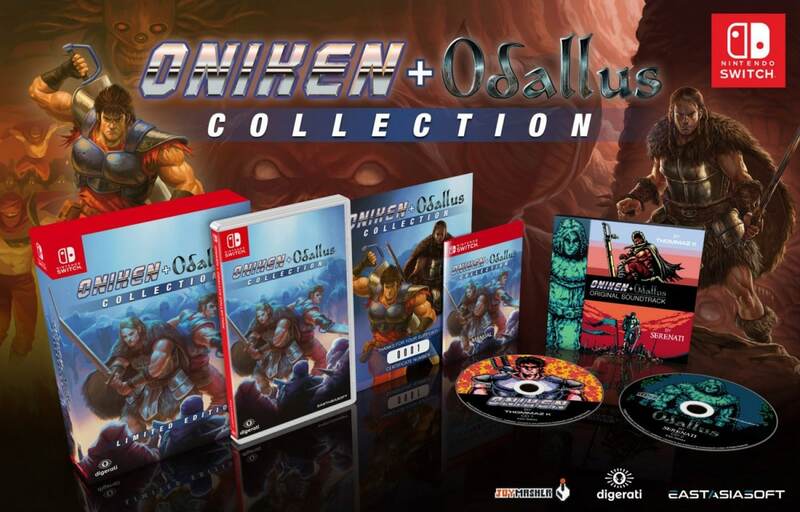 The Nintendo Switch Standard and Limited Edition box releases are both a ‘Collection’ which include Odallus: The Dark Call as well as Oniken. 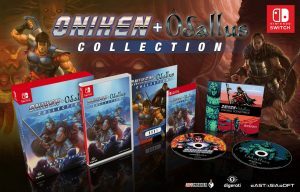 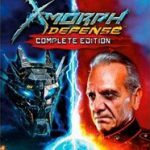 PS4 collectors will be able to get a special collectors box when they order the standard editions of both games: Odallus & Oniken.